Is strategic teaching one of your goals this year? Through a practical, strategic approach, we have the power to make multiplication and division EASIER for our students. 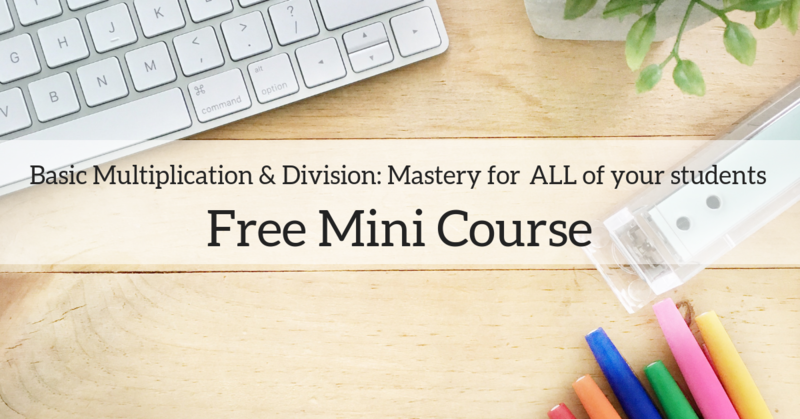 What if you were excited to teach multiplication and division, and your students were equally as excited to learn it? Let’s teach these operations for mastery this year!